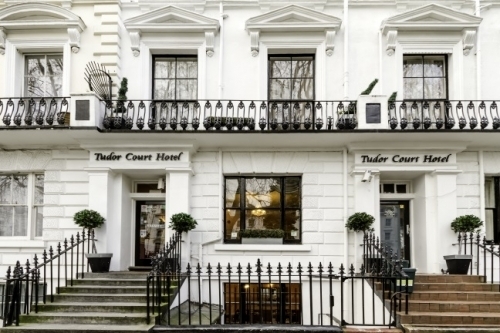 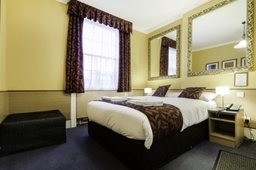 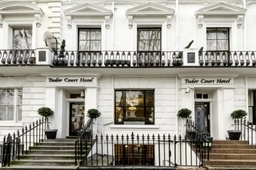 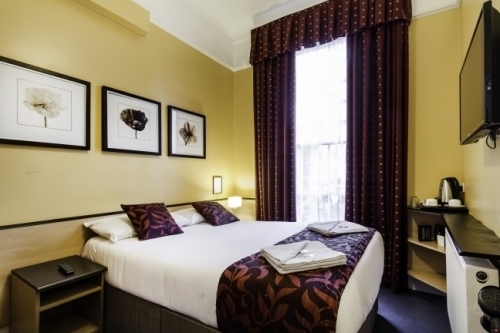 Welcome Tudor Court Hotel is an elegant Victorian Hotel located in a beautiful Landscaped Garden Square in the heart of London, near threatres, museums, historic buildings, famous restaurants and shopping centres. 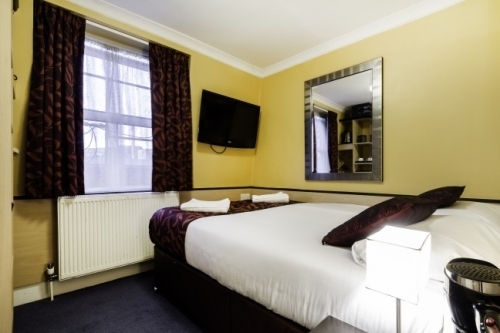 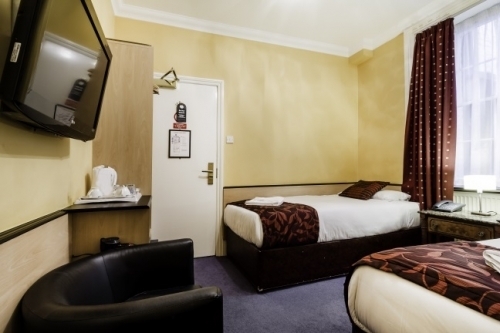 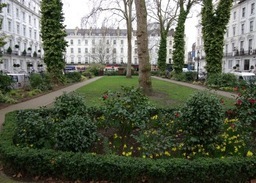 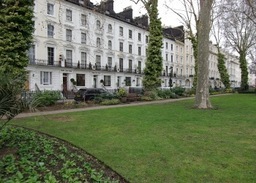 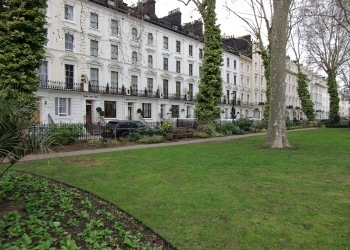 We are only 2 minutes walk away from Paddington Mainline (Heathrow Express) and Underground Stations. 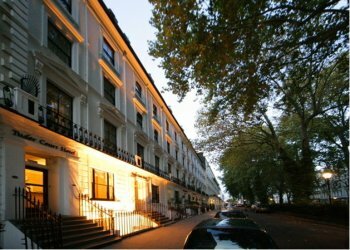 About Us The hotel is owner managed with the help of dedicated staff who are more than happy to assist the guest in arranging sight seeing tours in London and surrounding counties, taxi service etc. 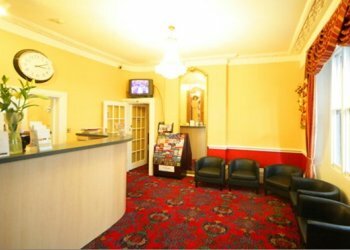 In addition we offer fax service, maps and information on all tourist attractions. 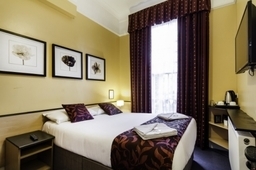 The Rooms Our bedrooms are tastefully decorated, offering a clean, warm and comforting environment. 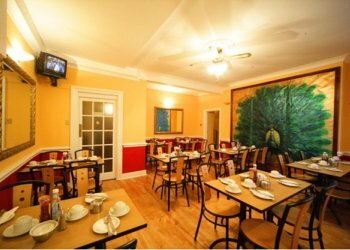 Full English breakfast is served every morning in our cosy dining room preparing the guest for the day ahead.